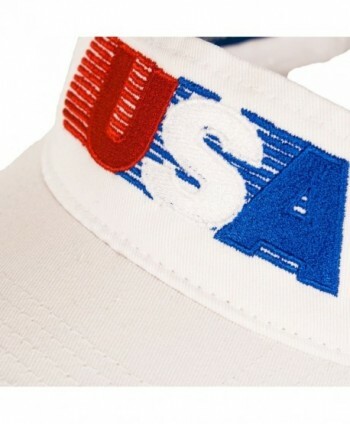 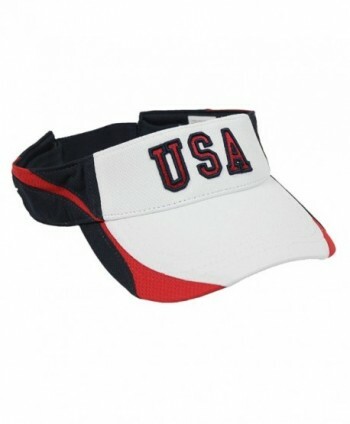 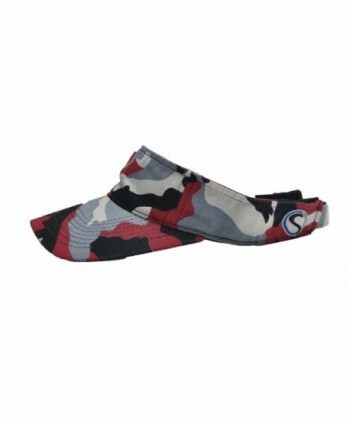 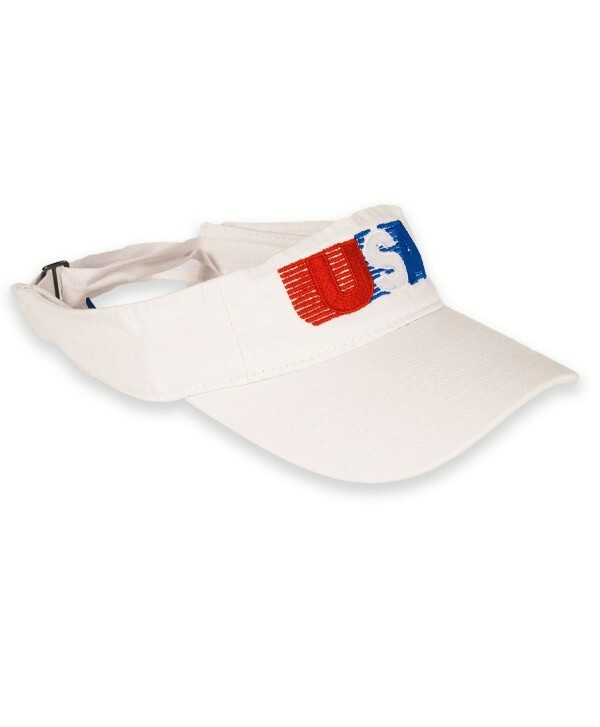 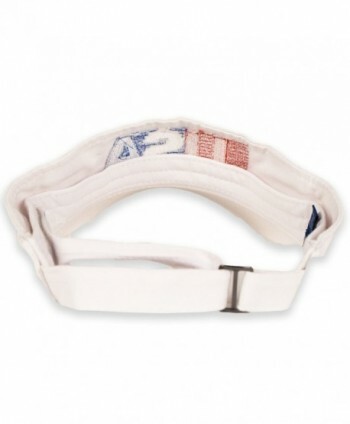 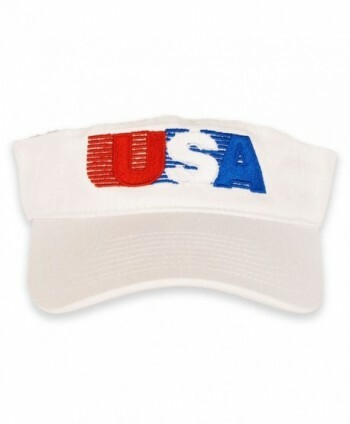 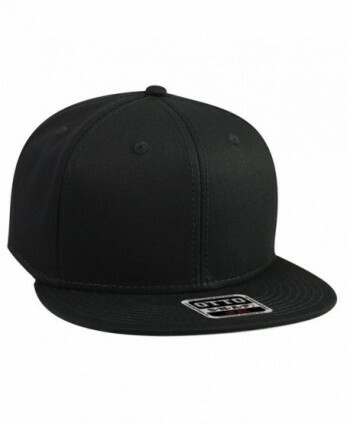 Features an embroidered retro USA logo on the front in vibrant USA colors. 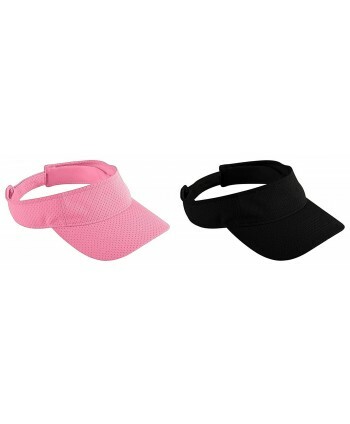 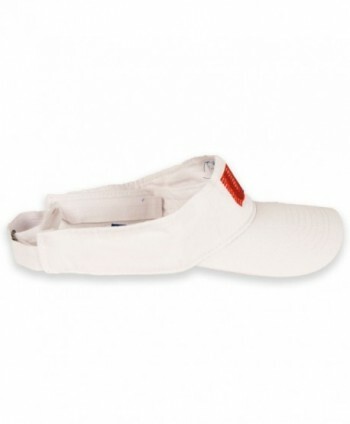 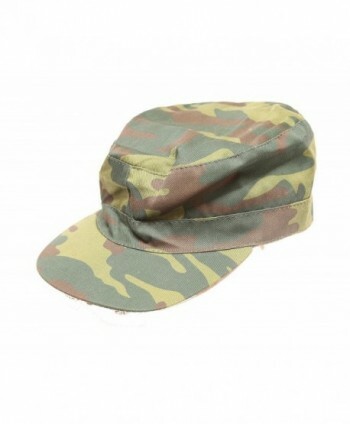 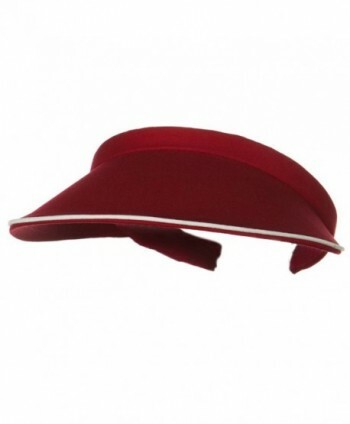 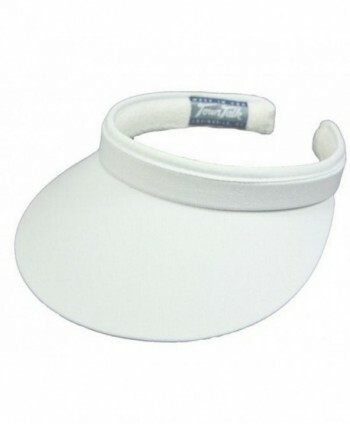 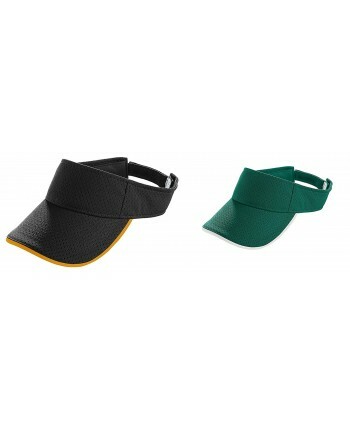 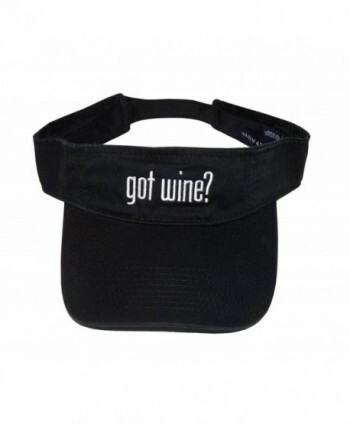 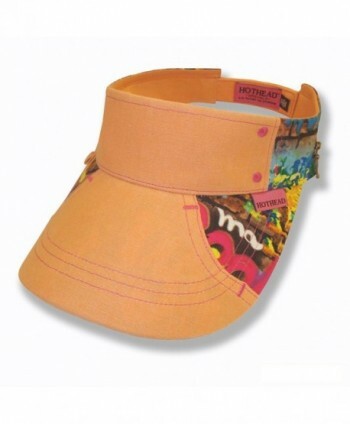 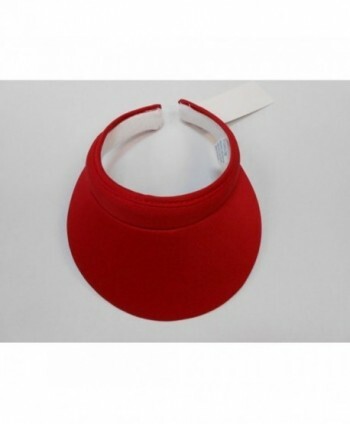 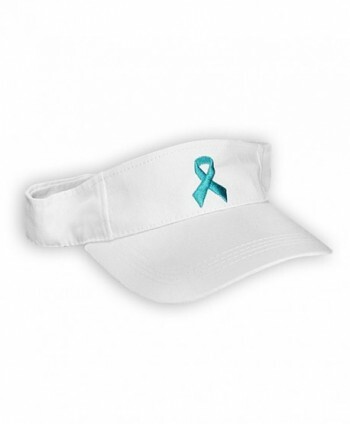 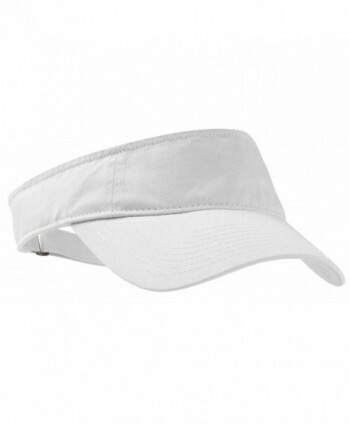 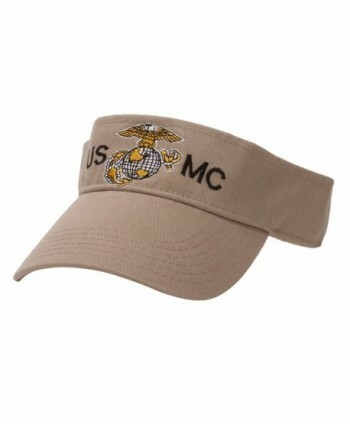 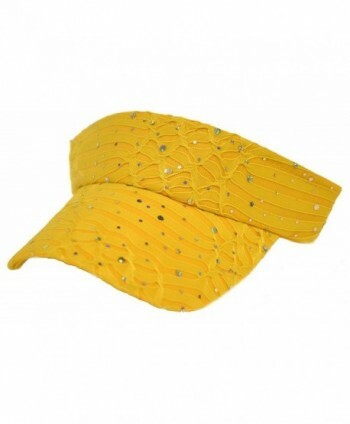 3-panel visor is enzyme washed for a lived-in look. 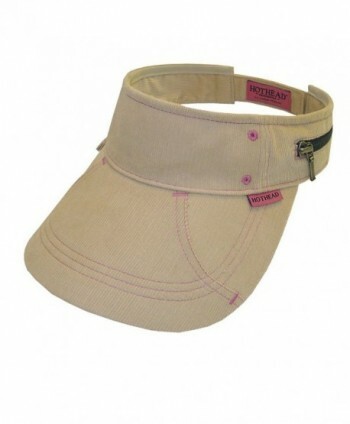 Hidden self-fabric adjustable hook and loop closure with metal buckle.